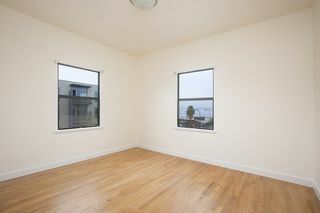 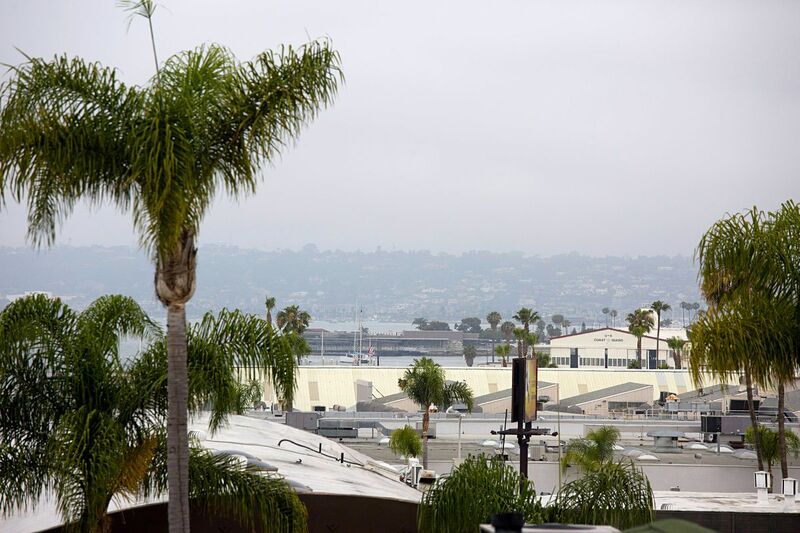 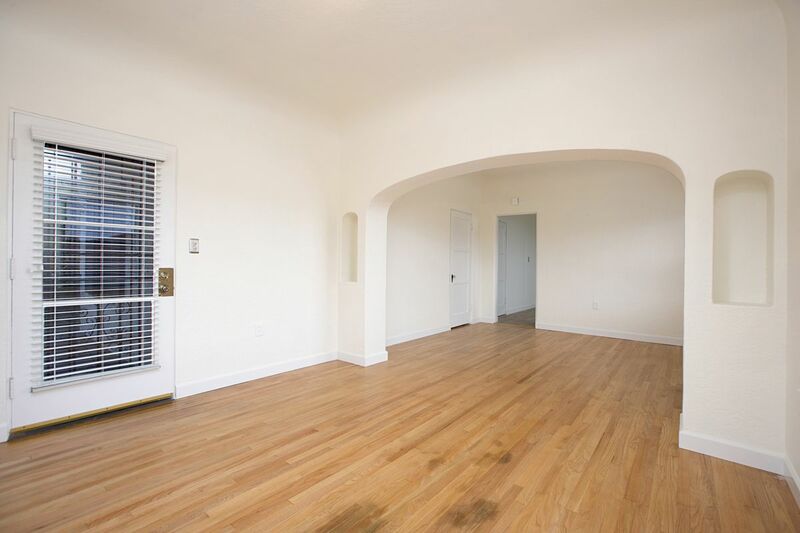 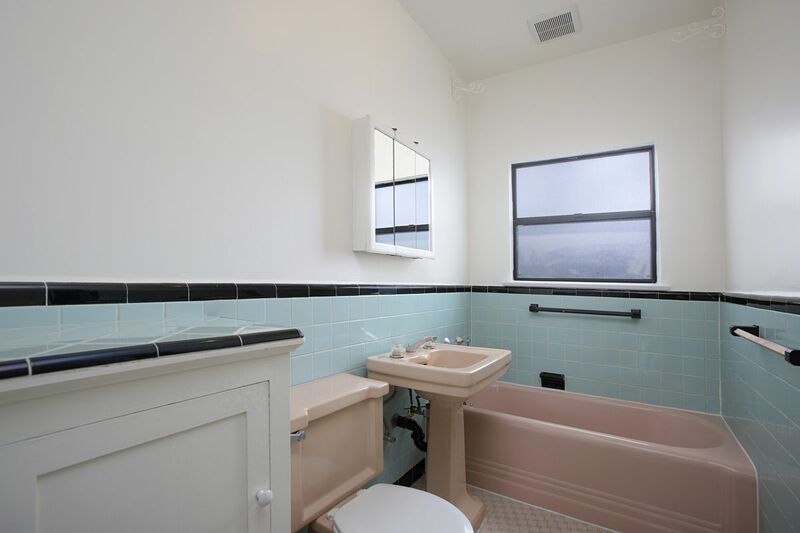 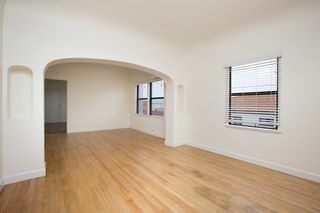 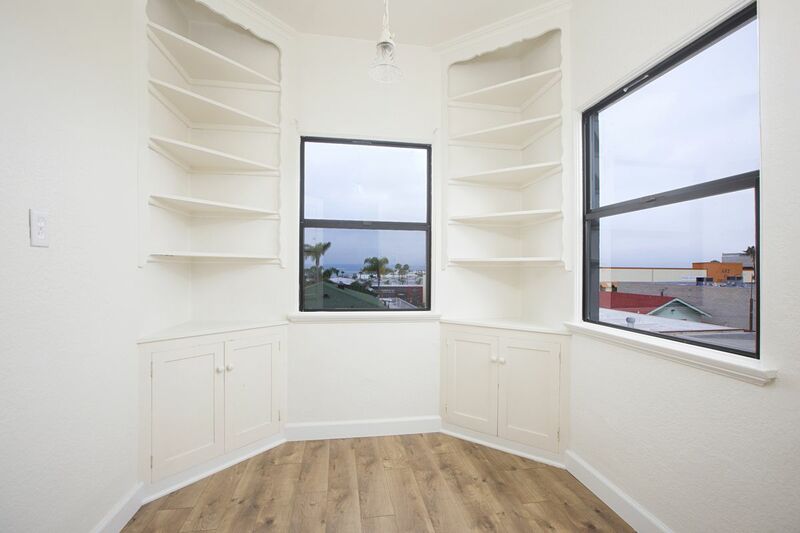 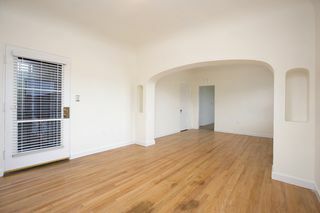 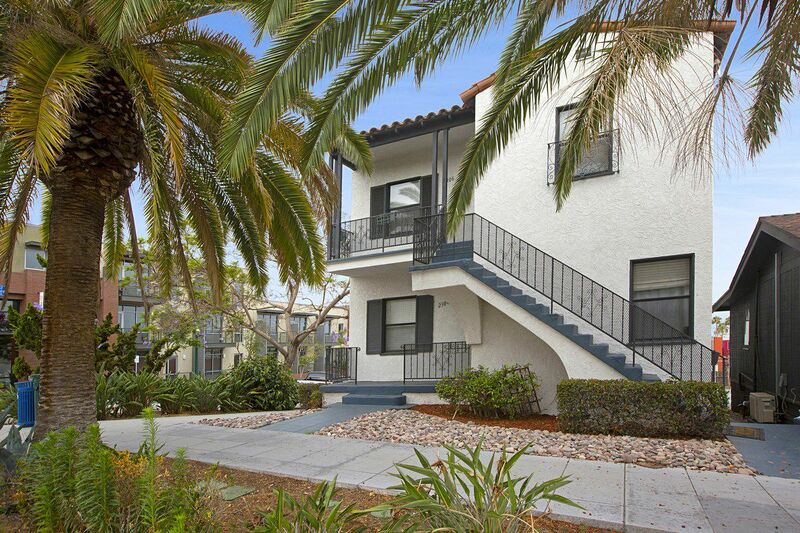 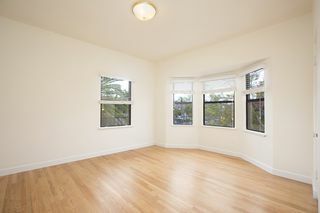 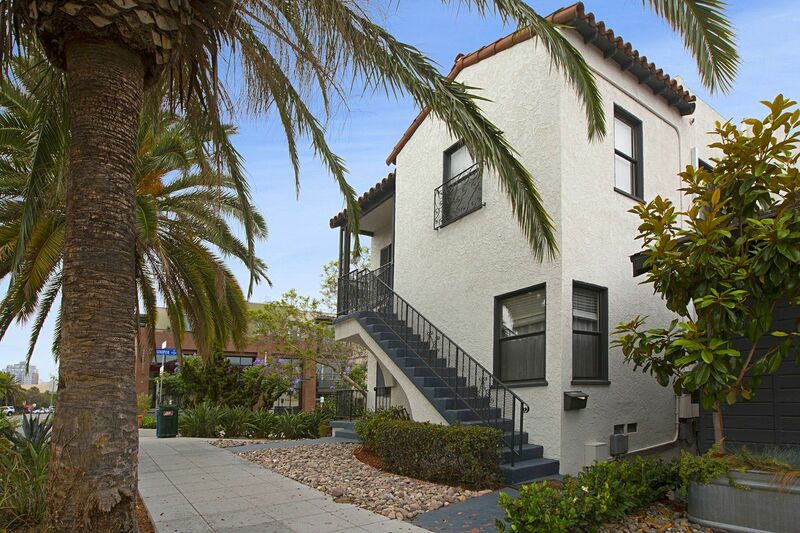 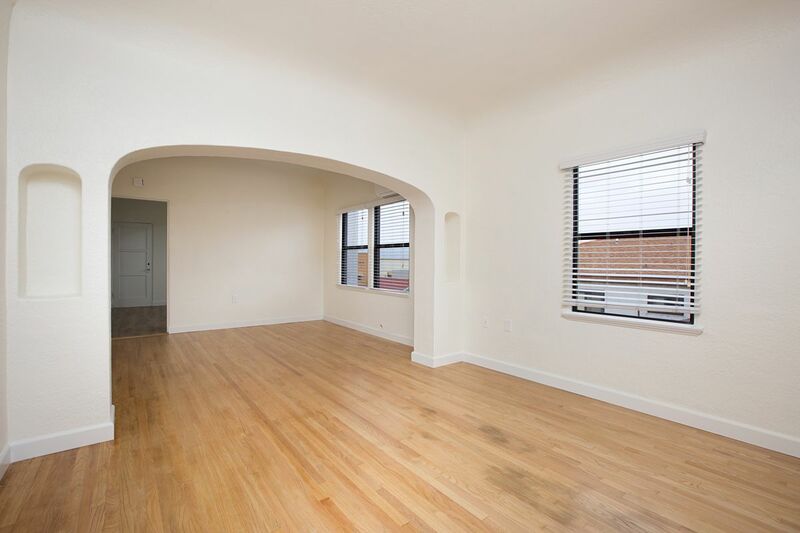 Charming Little Italy 2 bedroom/1 bath upstairs apartment with bay views. 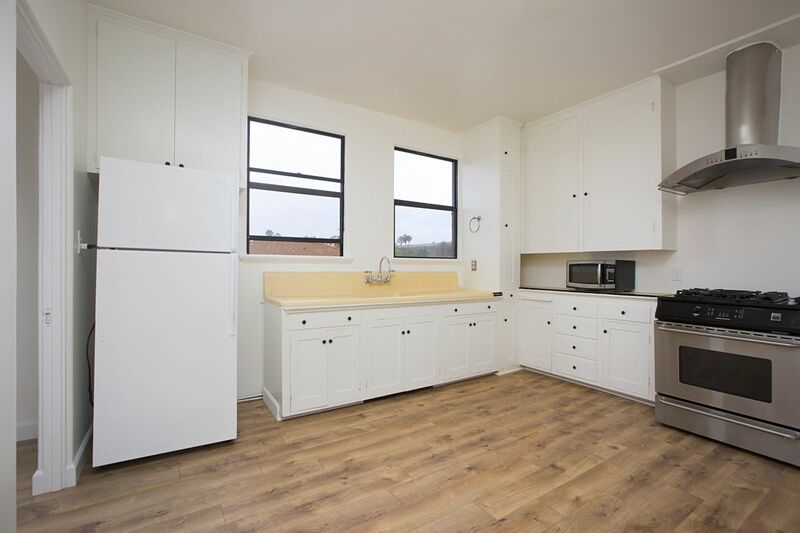 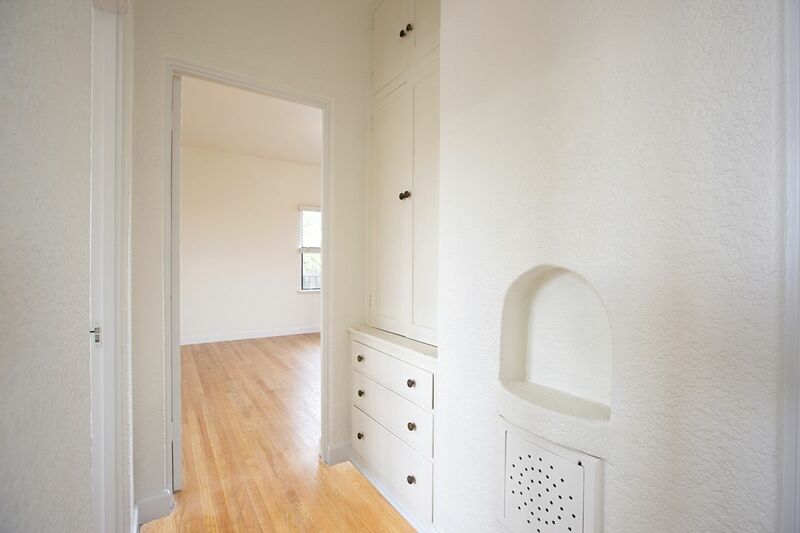 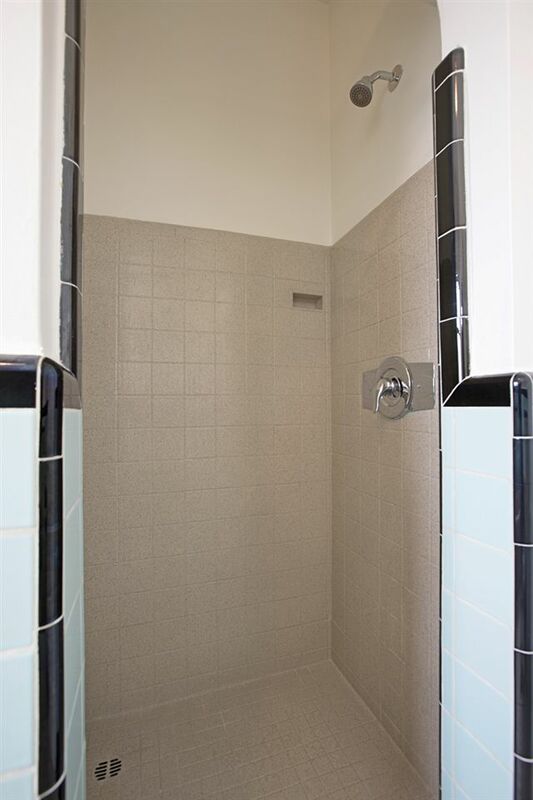 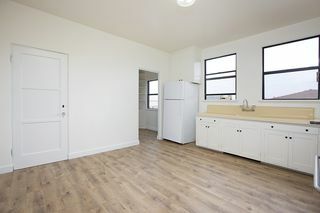 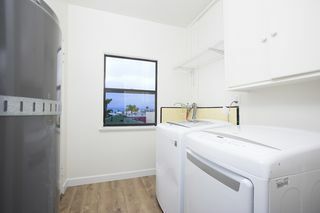 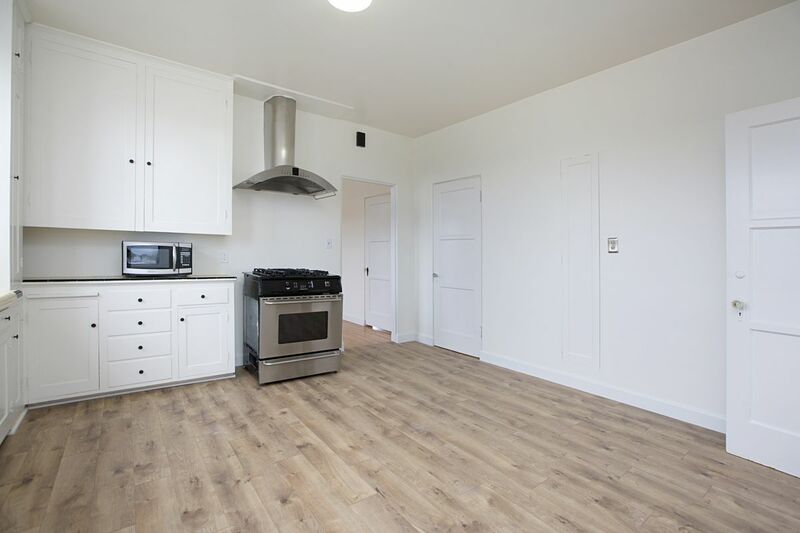 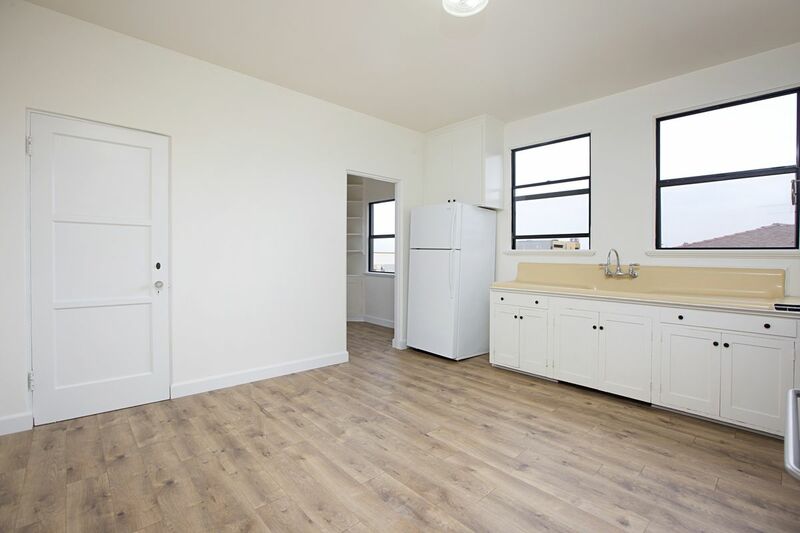 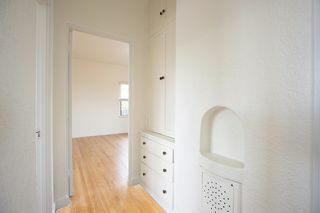 Equipped with AC, laundry room in unit includes a washer and dryer. 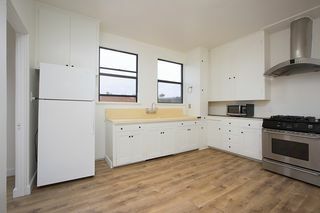 Large kitchen and breakfast nook with built ins. 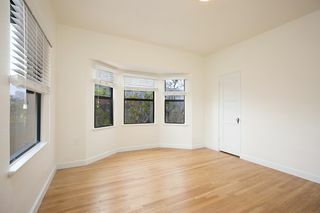 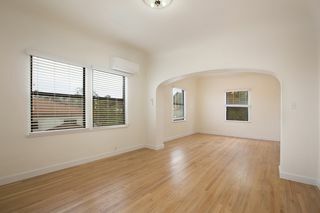 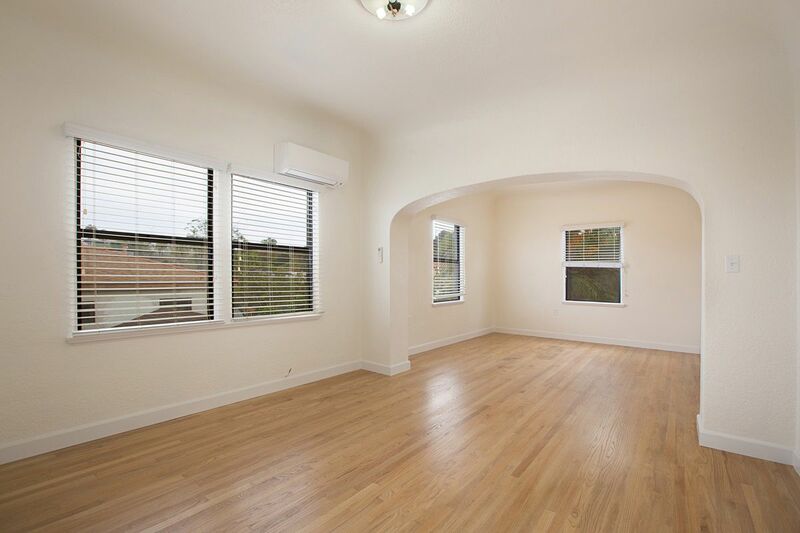 Spacious Livingroom with adjacent dining room. 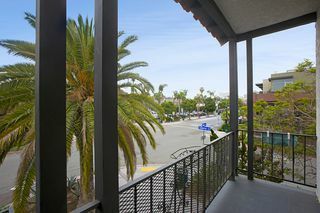 Close to restaurants and all that Little Italy has to offer. 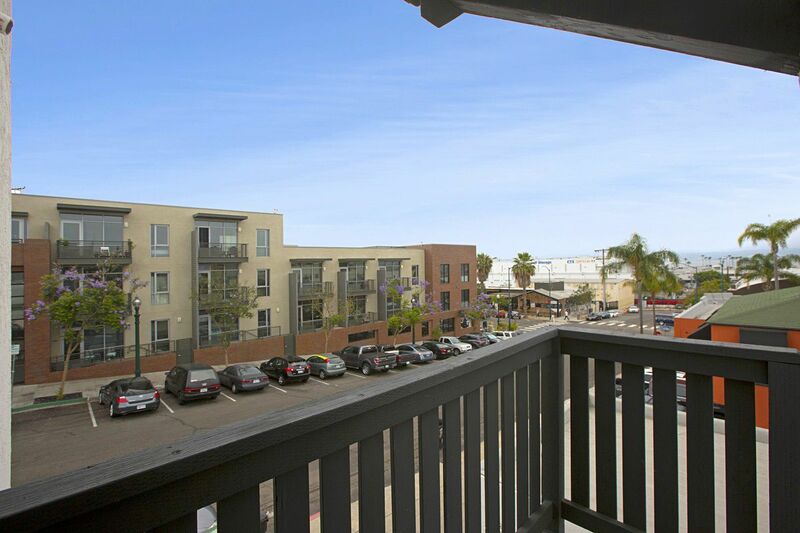 One parking space in lot behind apartment.